Replacement filters for the Aquasana 2-Stage Drinking Water System, Model Number AQ-5200. 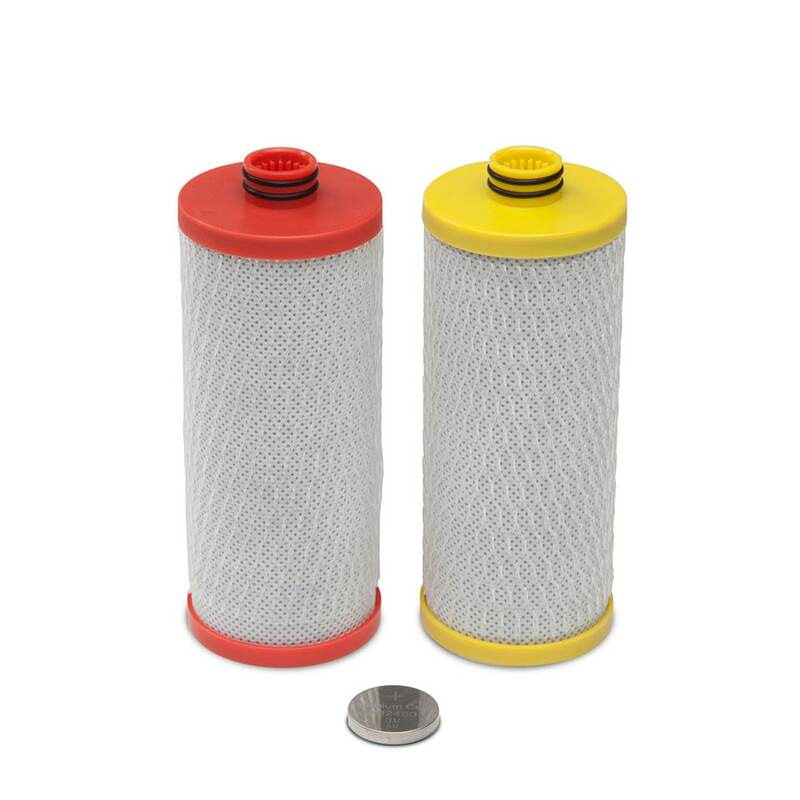 This filter set replaces the filters in the AQ-5200 2-Stage drinking water filtration system. 2-Stage Drinking Water Filter Replacement is rated 4.7 out of 5 by 2163. Rated 5 out of 5 by Mike Manesh from Excelletnt Contamination and scales been removed. Water taste much more better and softer. Rated 5 out of 5 by Kovic from Impression of replacement filter The filters are easy to switch out and perform flawlessly. We like the alert from the system when it is time to swap them out. Rated 5 out of 5 by Timgkwong from Easy to install and good value. Happy about the functions. Each to replace in two minutes and peace in mind. No leaking. 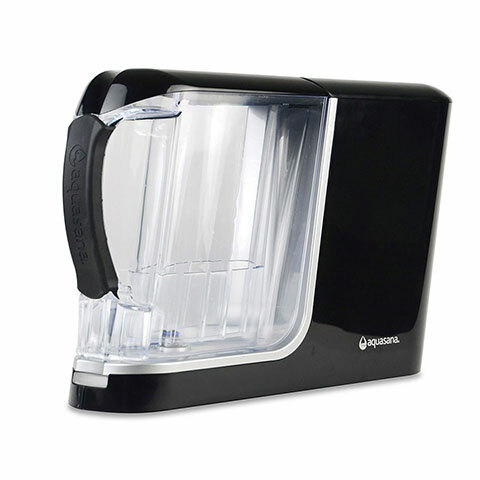 Rated 5 out of 5 by Samm from Great Value Have been using the Aquasana 2-stage water filter system for several years now, and am totally satisfied with the product and the company service. Rated 5 out of 5 by Garms from Good tasting water! Love the product and the spigot is very nice. Have it in our new home and added a line that goes to the freezer to make my ice with filtered water also. Rated 5 out of 5 by BillMarj from easy to change I only use 1 cup of this water a day but it is great! Do not know what the battery is for? Rated 5 out of 5 by qbsmith from Easy to install I have been a Water for Life customer for almost a decade. Aquasana has continued to improve and fool-proof their water filter design, making it easier to install new filters without tools. Rated 5 out of 5 by Cutie from Great features Very pleased with this unit. The faucet is of good quality. The filter housing unit is well constructed and filter replacement is a breeze. Don’t mind the slow fill rate because of the pure water coming out it is worth it. Showed this unit to our neighbors and they were so impressed that bought one. We drink water now with confidence that it is pure water. Thank you Aquasana. Rated 5 out of 5 by Barb from Easy to install! Great water flow! I can tell such a difference with new filters. And taste too! Does this filter remove fluoride? If not, which one does? Why is my water cloudy after replacing the filters? Probably loose materials frrom the manufacturing process. It clears up after running water thru the for the required 10 minutes. The lithium battery is model CR2450 3V and can be purchased anywhere batteries are offered for sale. We do not recommend removing the plastic as we cannot guarantee it will not compromise the integrity of the filter once saturated. 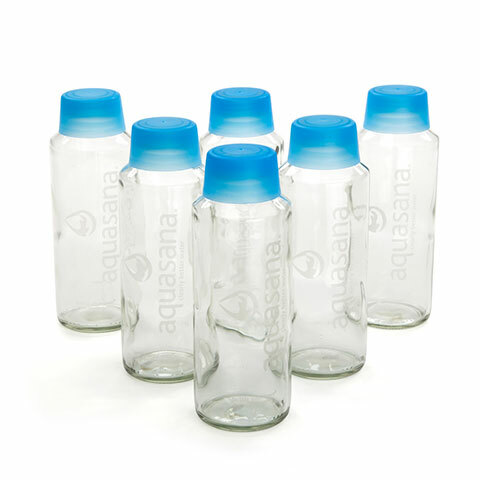 Aquasana products are made from BPA-Free non leaching NSF certified plastic. I have had my Aquasana for about a year, 3 months into having it the flow slowed down so much we stopped using it. I just bought new filters, changed them, but it is still trickle slow, except for the initial burst, any ideas? Check where it connects to the water feed, check that no hoses are pinched, check the filters are installed correctly. If the water is not impeded anywhere, call aquasana. Sometimes dirt gets in the water line and clogs hoses. Happens when there is a lot of new building nearby and they connect to water line. Good luck, and keep trying. I have had one, two actually, for a decade or more. Love it. I purchased the AQ5200 system last year for my winter residence. &nbsp;I&rsquo;m interested in your &ldquo;water for life&rdquo; program but will not need new filters every year (6 months of use per year). Can I get the program pricing with replacements every 2 years? I would be interested in Water for Life but my replacement is not needed until 3-18. When should I sign up? I would sign up around 3/11. This would give you a week to get the filters and get started on water for life.